If you have a small kitchen, go for some light shades to have an effect of space, but with dark color granite, it will look small further. If you have a big kitchen you have plenty of choices to go for. Invest in granite but always buy from a trusted store that assures you to provide the best granite counter tops, that also with a nice finish. 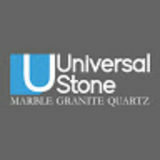 Universal Stone is committed to providing you with best of all your stone based requirement for home and commercial area. Visit us and place your order now for a perfect home project. 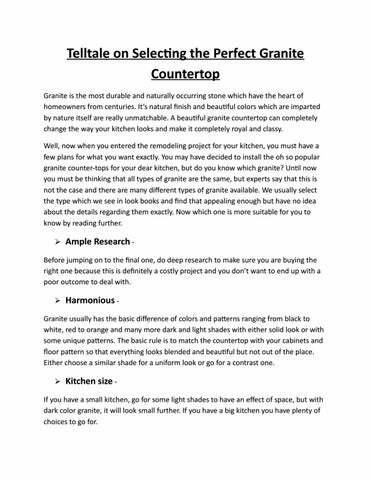 Read the given post to find out some useful tips to select the right granite countertop.